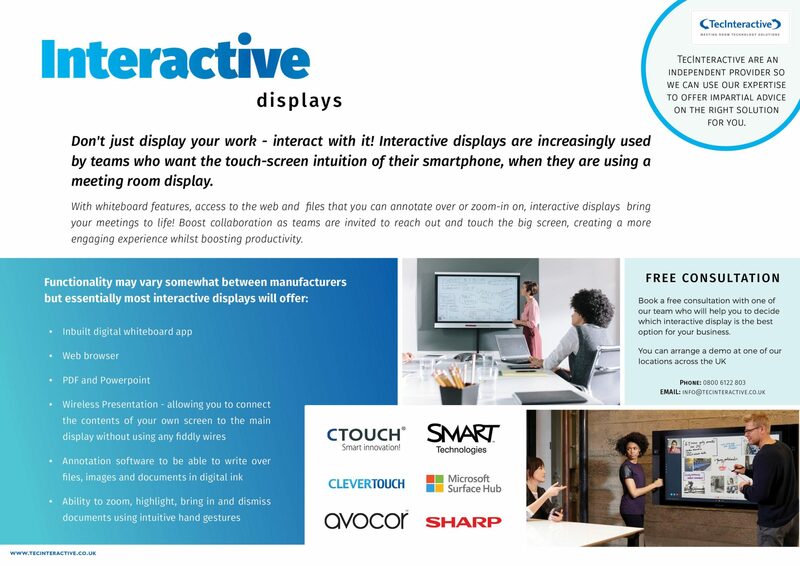 TecInteractive supply video conferencing equipment, interactive whiteboards, digital signage and room booking systems to businesses and schools/universities throughout the UK. 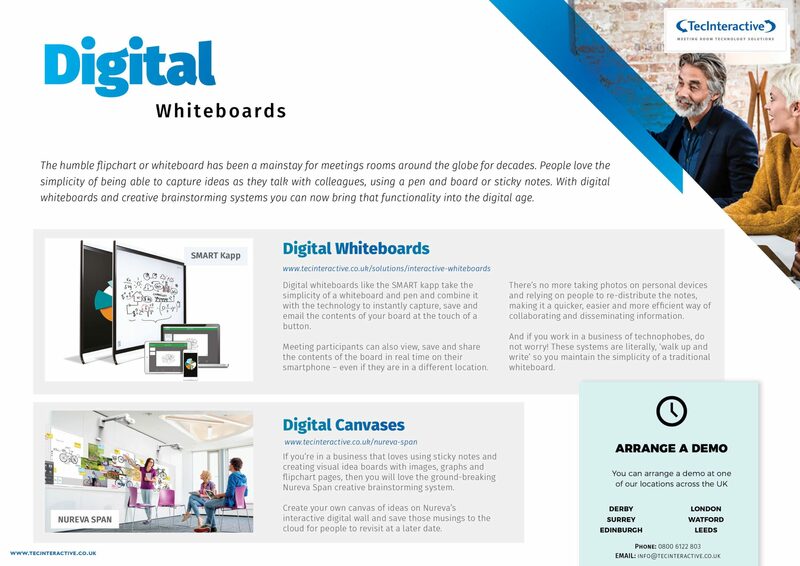 Although we didn't design the website, we created a number of the new pages and sections. 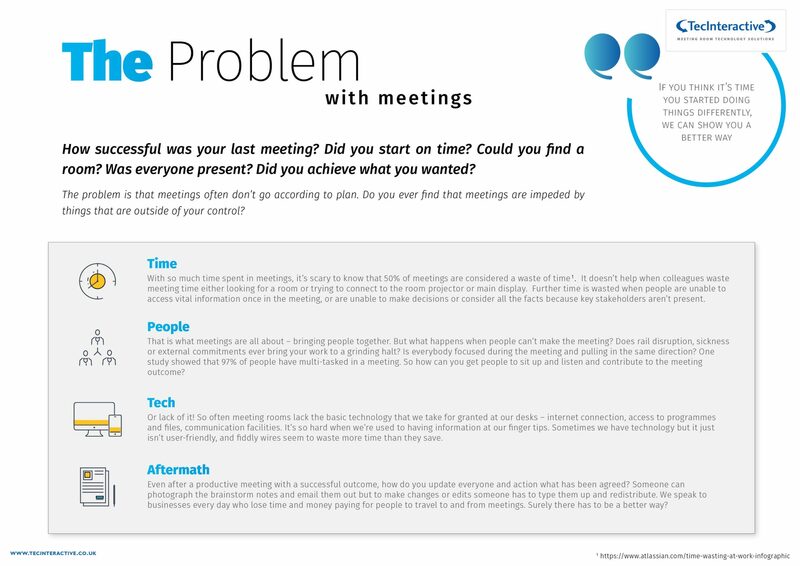 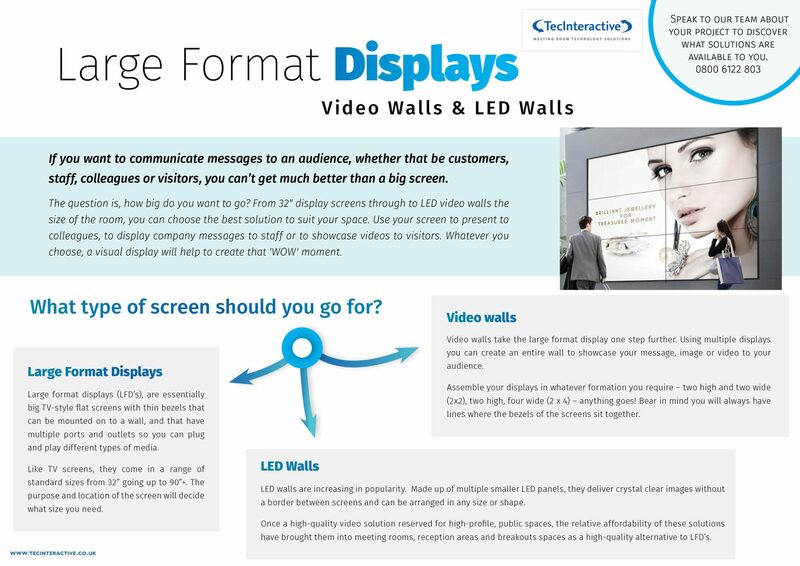 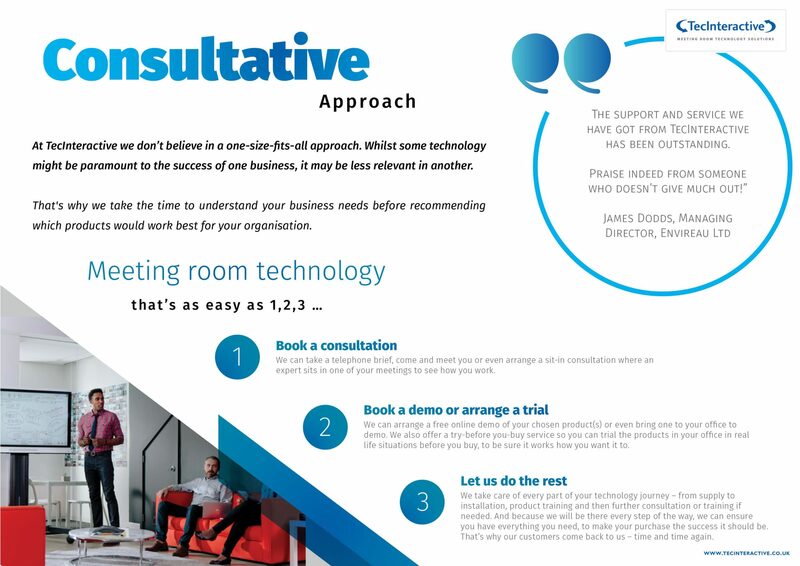 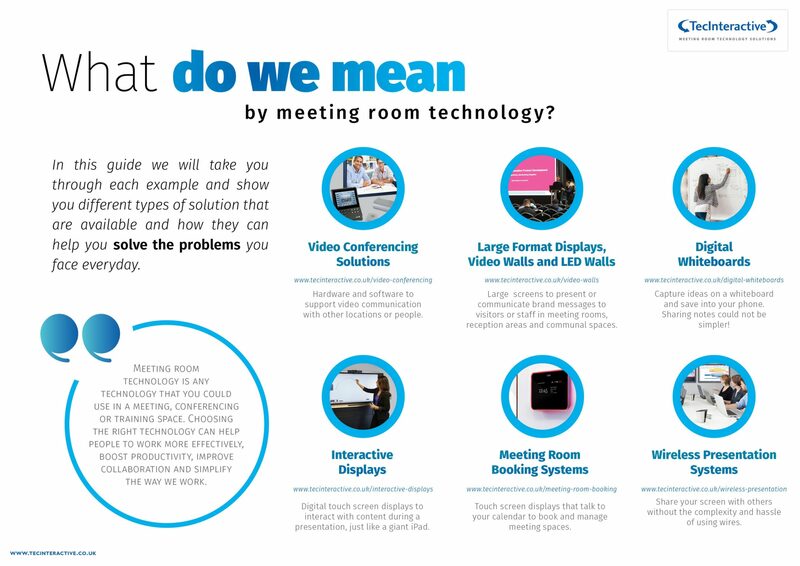 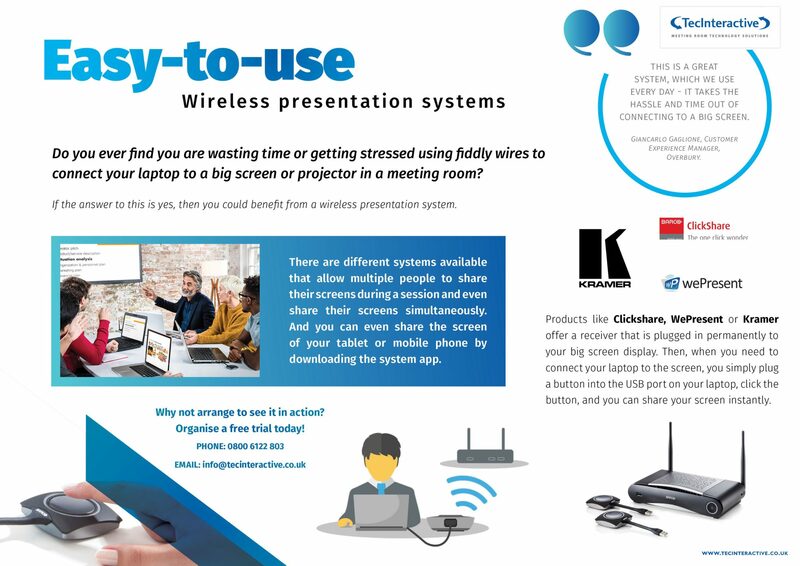 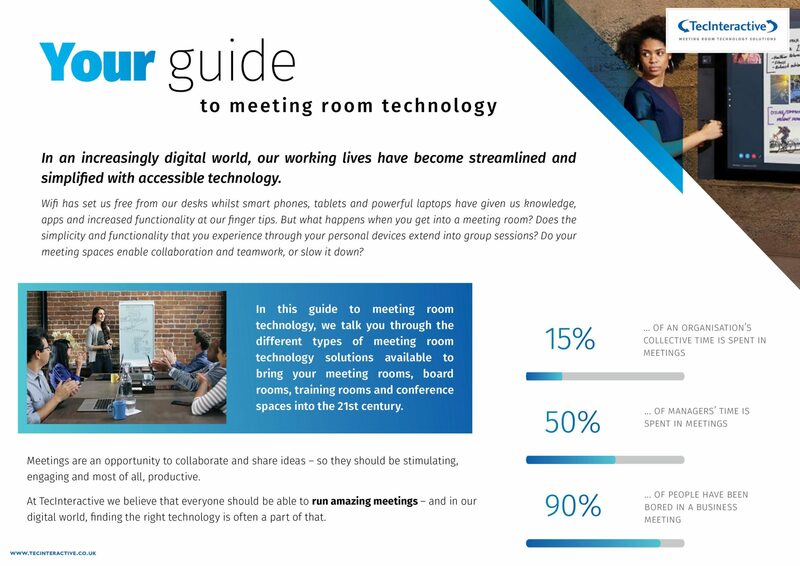 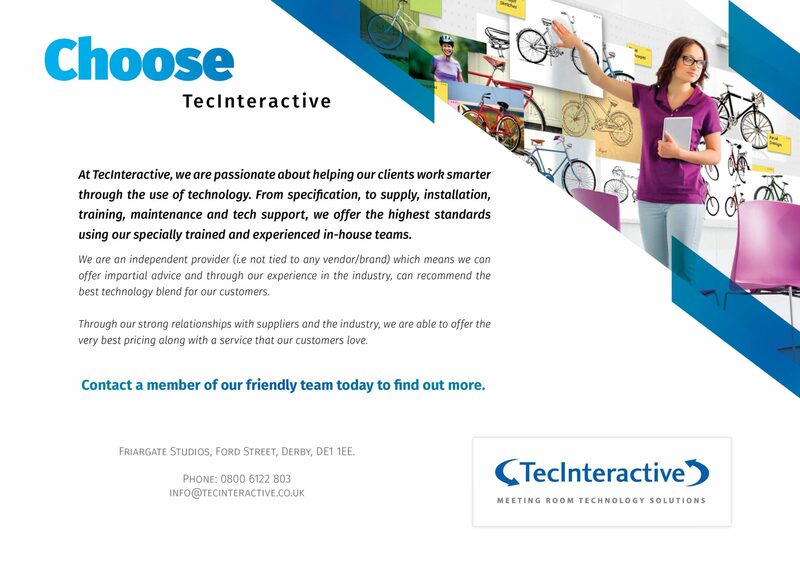 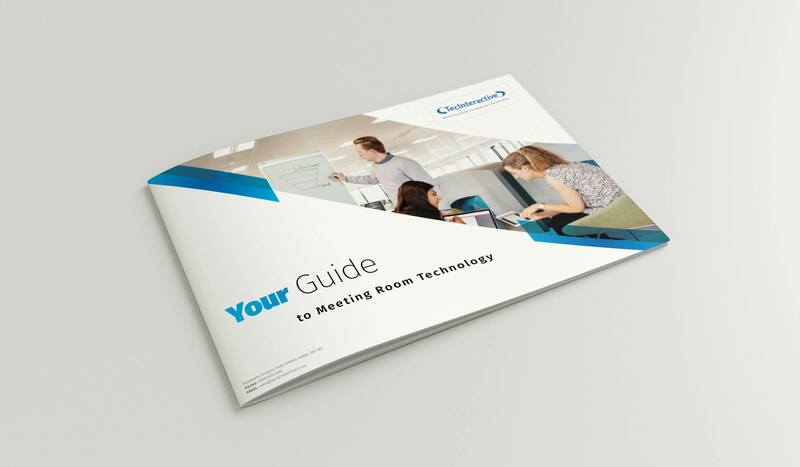 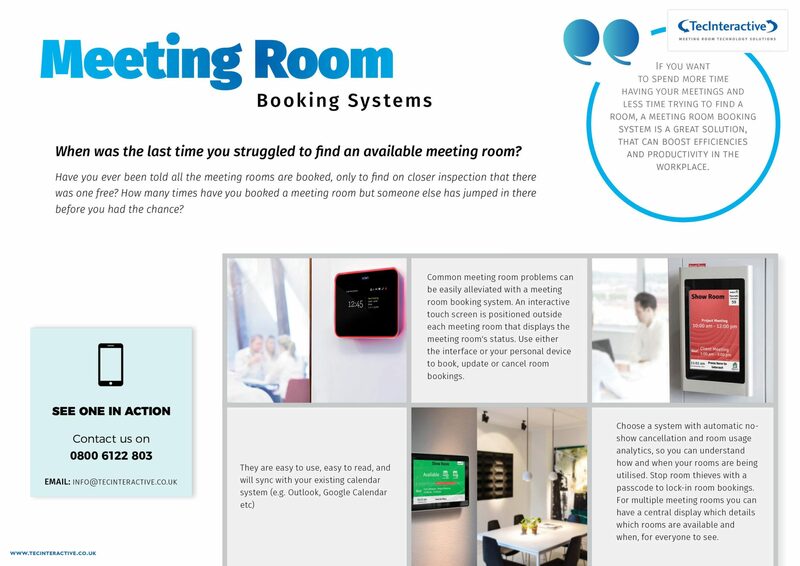 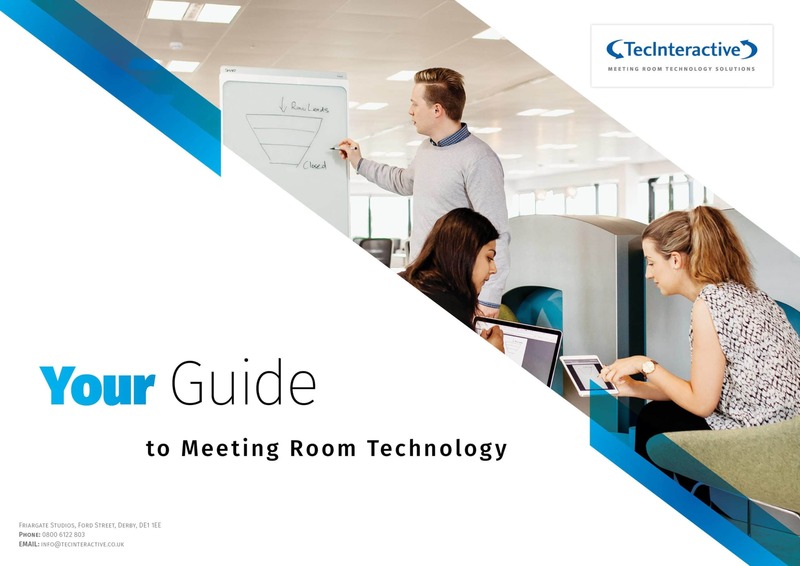 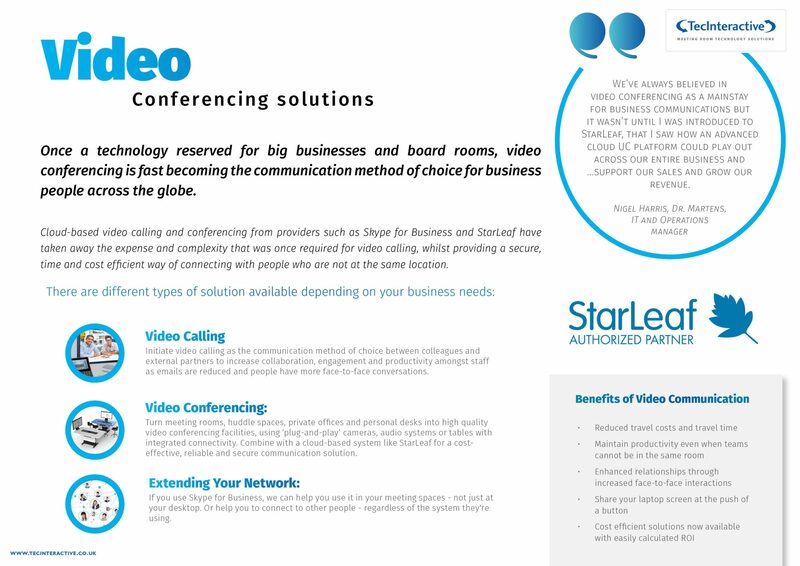 Working with copy which was supplied to us, we produced a 12 page Guide to Meeting Technology which is offered as a free download from their website.